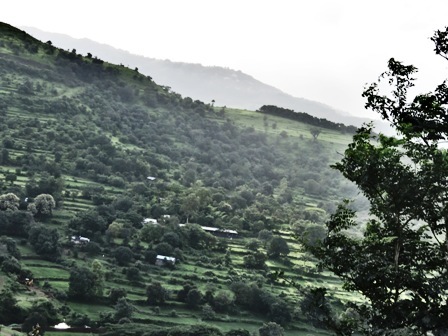 A majority of the Indian population occupying rural areas directly depends on climate-sensitive sectors like agriculture, forests and fisheries. These sectors are heavily dependent on natural resources such as water, biodiversity, forests, rivers, mangroves, coastal zones and grasslands. The IPCC 2007 report predicts highly variable weather with more intense rain, more frequent flash floods and an increase in drought-affected areas and extreme rainfall events in various areas in entire South Asia. Glacial retreat, unpredictable rainfall patterns, changes in groundwater level, increased flooding and drought will threaten water availability, access and quality. It may cause stress to intrastate water management and relations and affect water security of the nation. These changes will drastically affect the lifecycle of all plants and animals which are aligned with their surroundings. We are endangering Biodiversity in an unprecedented manner with Global Warming, Habitat Destruction and Exploitation of Resources. A study reports that 60% of global diversity is already extinct due to human impacts. Climate Change will have significant implications for food production, water supply, biodiversity and livelihoods in rural areas. 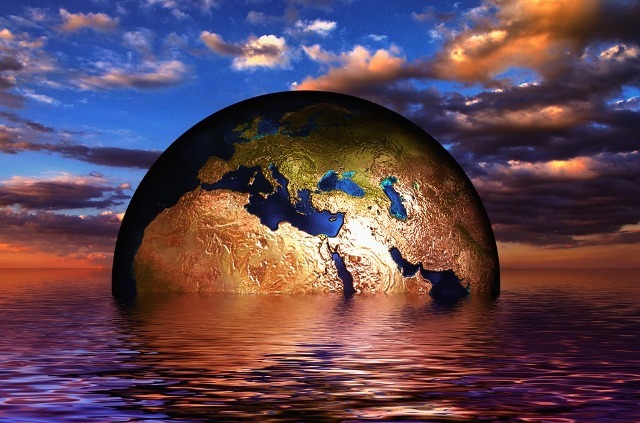 The Government of India estimated that it will need $206 billion between 2015-2030 apart from the investments concerning Disaster Management to mitigate and adapt to Climate Change Impacts. Even under the most conservative Climate Change scenarios, net cereal production for South Asian countries is expected to tumble by at least 10%. At 2°C by 2050, India may need to import more than twice the amount of food-grains than would be required in absence of climate change. More areas all around the world are prone to desertification due to global warming. This is especially critical in countries like India where the population is not equipped or adapted to survive in water scarce situations. India is in an unenviable position dealing simultaneously with air quality, population pressures and water-food-health-energy issues. A recent report by World Economic Forum states that India is vulnerable to weather extremes, large-scale migrations, natural disasters, terrorist attacks and data breaches. India has also committed to conserve its existing forests and create an additional carbon sink of 2.5-3 billion tones of CO2 equivalent through additional forest and tree cover by 2030 at the Paris Conference. India will thus need region-specific strategies that account for the uniqueness of ecosystems and diversity in its cities and states.